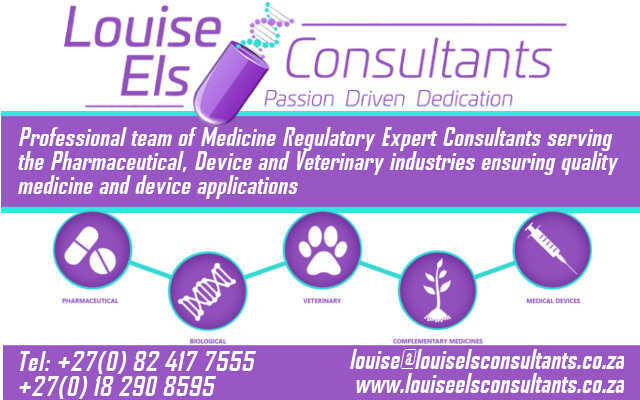 Any consultant or contractor providing a service to the pharmaceutical industry may advertise. The size of the advert may not exceed 20 kb for the logo and 50 kb in total. All adverts are removed from the website at the end of December each year. Outsource ‘once-off’ or non-income generating, time-consuming projects to an experienced professional with confidence.